October 17, Wednesday afternoon to October 21st, Sunday evening. I will be available for private sessions. 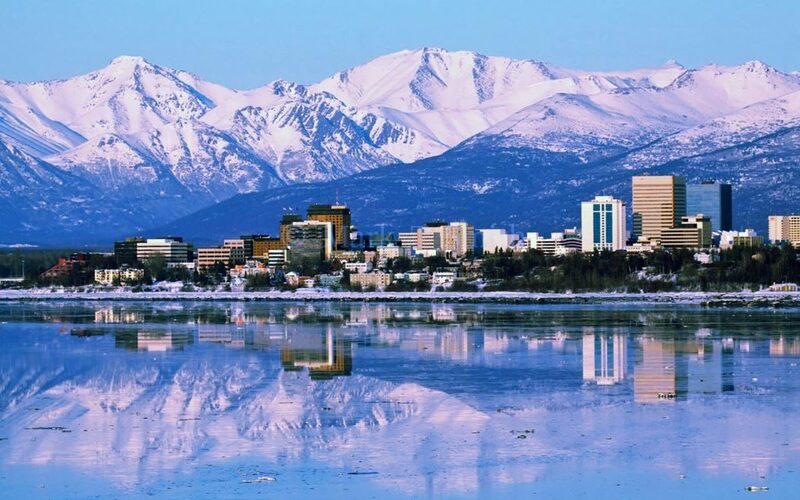 Should you or a friend desire to schedule time with me while I am in Anchorage, please call my office at 253.582.5604 (prior to the 17th) or you can call 907.222.5005. I will be staying at a different location this trip so it is important that you note the local number and also my office number should you need it. Please do not call the hotel prior to my arrival as they will not take messages until I arrive.